Mark's Tickets is the best place to find tickets for Gabriel Iglesias fans. Just check this page for any new events or schedule updates throughout the year. We sell tickets to every Gabriel Iglesias event around the world. We know how passionate Gabriel Iglesias fans can be about comedy, so we make sure to have hundreds of tickets for every event available right up until showtime. For those looking for cheap Gabriel Iglesias tickets, we offer tickets starting at very low prices (many times below face value). 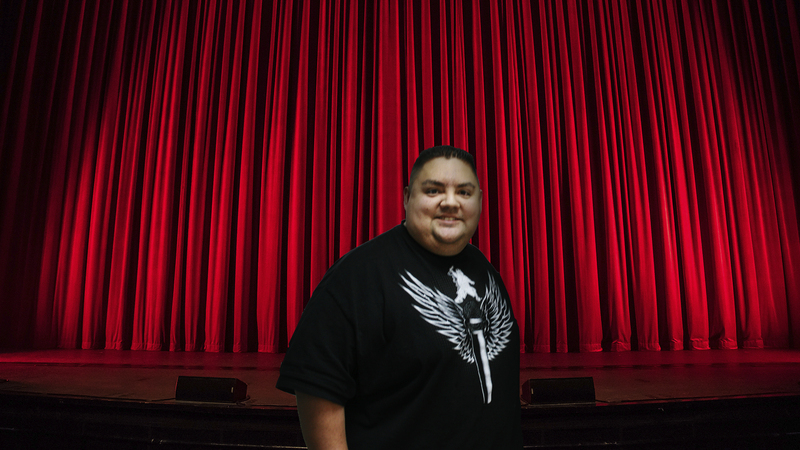 We offer tickets in most sections of every venue that Gabriel Iglesias performs. Simply choose the city or venue that you are interested in below, and you will be able to see all of the available seats. Do not forget that Marks Tickets also specializes in sold out Gabriel Iglesias tickets. No longer will sold out shows prevent you from seeing Gabriel Iglesias. Iglecias (born July 15, 1976), known professionally as Gabriel Iglesias, is an American stand-up comedian, actor, writer, producer and voice actor. He is known for his shows I'm Not Fat… I’m Fluffy and Hot & Fluffy. He employs storytelling, effected voices and sound effects in his act, whose other trademarks include references to his weight and his use of Hawaiian shirts. He has been called a "comedy genius" by Hector Saldaña of the San Antonio Express-News.